Search Results for "moon and stars"
Waning moon with stars. 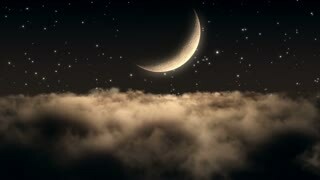 Moon, stars and clouds move across the sky. Two Moons over the Fantastic Planet. In the dark sky two moons, bright stars, the setting sun. The rocks are covered with snow, on the surface and horizon there is a thick white mist. Two Moons over Alien Planet. In the dark sky two moons, bright stars, the setting sun. Among the dark hills flows the river, covered with dense white fog illuminated. Star lapse of super moon and stars with clouds (motion). 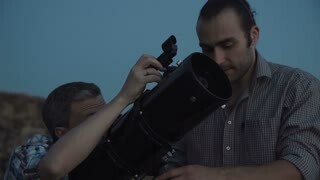 Astronomy timelapse: arising Moon with stars and light Haze. 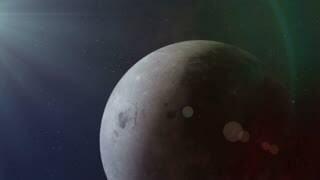 Footage has been composet out of: (a) full moon images; (b) stars images; and (c) clouds images. 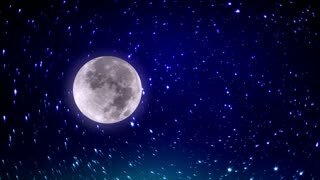 Moon clouds stars timelapse. 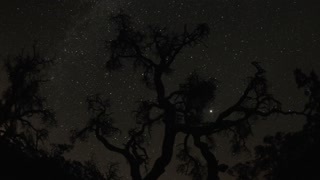 Short timelapse of clouds and stars on a full moon night sky. NIGHT LAPSE - Clouds,the moon, and stars in the night sky in a small town in 4k. Night timelapse of Queenstown, New Zealand on cloudy night with glances of the Moon and stars in gaps between the clouds. Animated winter landcsape during the night with moon and stars. Copyspace, loop-ready file. Day to night time lapse from high up on the Alps. Colorful sunset over mountain peaks and fog in the valleys below, moving clouds, setting moon, rotating stars and Milky Way. Static version. 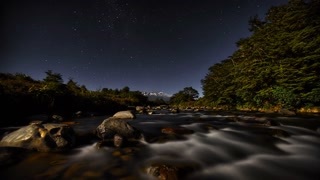 Time lapse of Susa Valley from sunset to night to sunrise, Torino Province, Italy. Mountain ridges and peaks with moving clouds, rotating moon and stars over the Alps in summer. Sliding version. An astronomy sky timelapse: the Moon and stars image has been composed out of 11 pictures (different phases). Each picture is a result of stacking from 1 to 11 original photos. Night sky with the moon and stars.